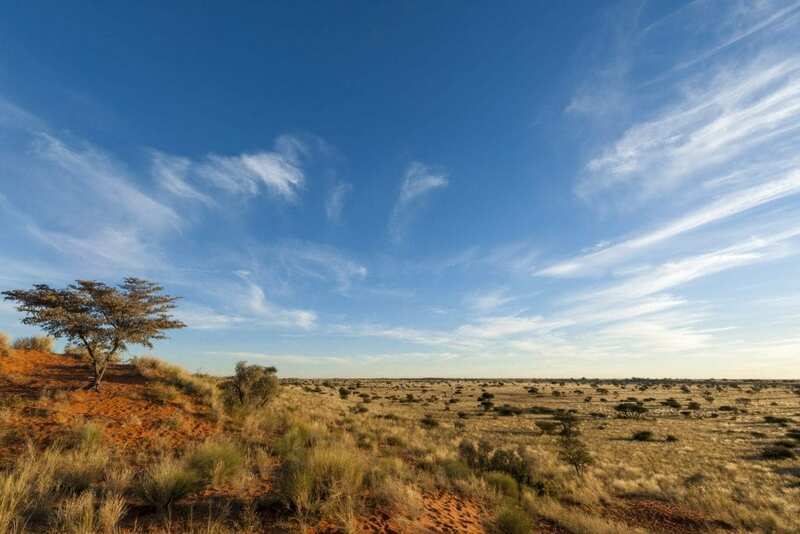 At Belurana River Manor is a 5* property that is situated in the heart of Upington (Northern Cape).This 5* property offers accommodation in double bedrooms and self catering units. 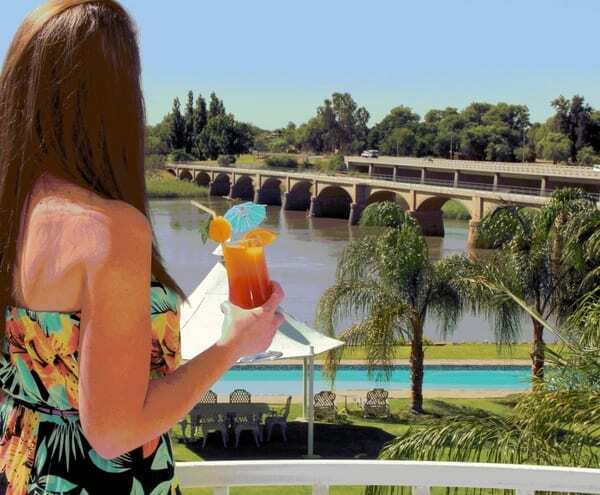 Upington offers many things to see and do in the area including canoeing on the Orange River, the Kalahari Oranje Museum, wine tours at the Orange River Wine Cellars, Orange River sunset cruises, hiking, horse riding, game drives and visiting the many restaurants, bars, shops and businesses in the surrounding area. This 5* property offers accommodation in double bedrooms that all come fully equipped with air conditioning, tea and coffee making facilities, heaters, electric blankets, bar fridge, safe, TV (MNET and DSTV), private entrance and en-suite bathroom.There are also self catering family cottages that are available and come fully equipped for self catering purposes. At Belurana River Manor also offers a health spa, patio, breakfast served every morning, wedding and conference facilities, swimming pools, braai facilities, room service, fax and email facilities, housekeeping, laundry services, secure parking, disabled friendly and shuttle service.This 5* property is the ideal place to stopover for business and leisure travellers alike.This 5* property offers affordable luxury accommodation and warm South African hospitality in the heart of Upington. – All cancellations MUST be done in writing. fee (specify whether 100% of initially quoted amount/deposit received will be charged/retained.